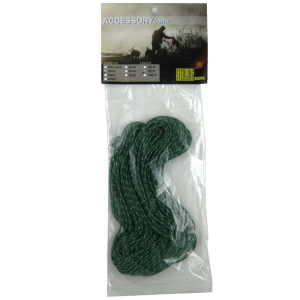 Sterling Rope 2mm Accessory Cord - Package of 50 ft.
Military-spec 550 cord. 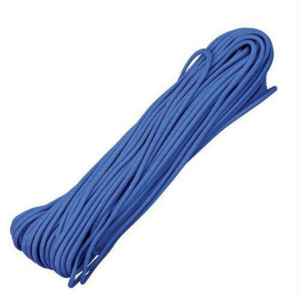 Available in assorted colors and all have white core strands. 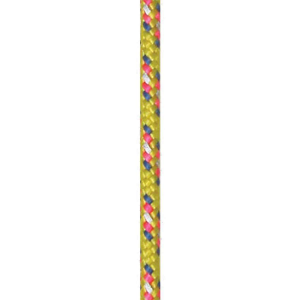 These smaller cords can be used in a wide range of applications from tie-down straps to braided braclets and any other non-life-safety applications. 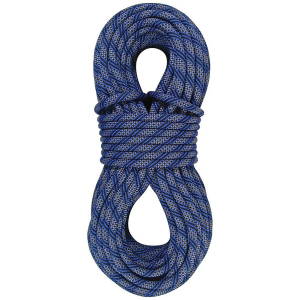 Made for wandering, multi-pitch routes and ice climbs the Sterling 8.4 Evolution Duetto 8.4mm x 30m DryXP half rope is durable and easy to handle while reducing drag through gear and over rock. 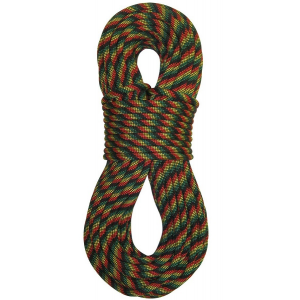 Sterling Rope HollowBlock Loop Cord - 13.5"
Grabbing rope efficiently when used as a Prusik or Klemheist knot on 7mm or larger ropes, the 13.5 in. 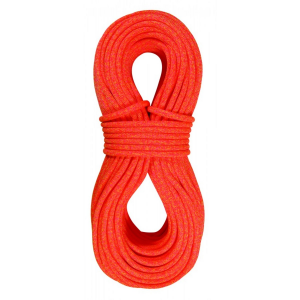 Sterling Ropes HollowBlock Loop cord is made of strong, durable aramid synthetic polymer fibers.